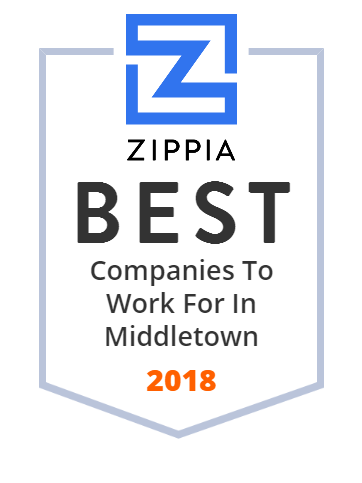 We hand-curated a list of the best companies to work for headquartered in and around Middletown, OH using data on salaries, company financial health, and employee diversity. Middletown Public Library strives to meet the needs of a well-informed community by providing information and services that address multiple points of view and encourage life-long learning. The Library will serve as the cultural and educational hub of the community by creating a friendly and inclusive environment and by providing programs that respond to community interests. Flowers By Roger Inc - Order flowers for same day delivery to Middletown, OH, 45042. Because everyone deserves a home they love. Find the right furniture & décor you'll love for the place you love most. This website is for sale! carington.com is your first and best source for all of the information you're looking for. From general topics to more of what you would expect to find here, carington.com has it all. We hope you find what you are searching for!